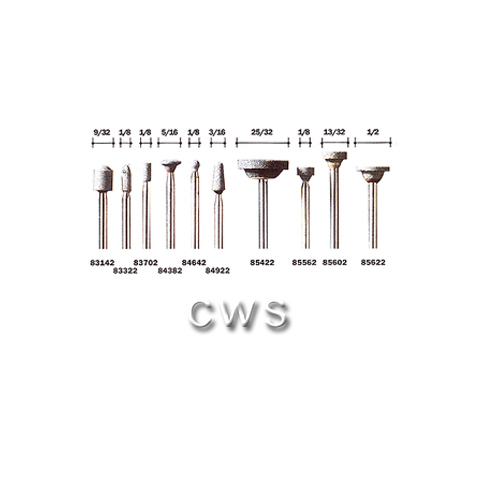 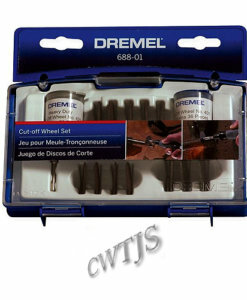 Keep your cutting tools as sharp as the day you got them. 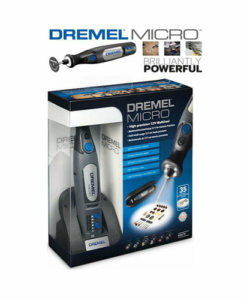 From lawn mowers to gardening shears, use a rotary tool to sharpen even the dullest blades. 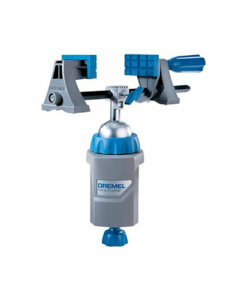 The blade guide helps restore edges on garden tools such as shears, hoes and shovels. 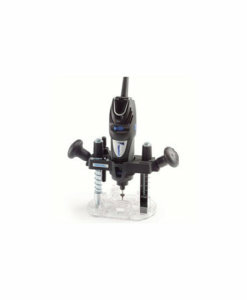 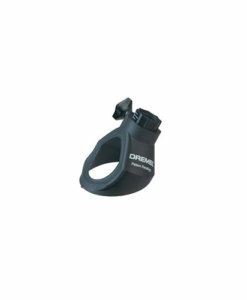 This sharpening tool easily screws on to your rotary tool in place of the tools housing cap. 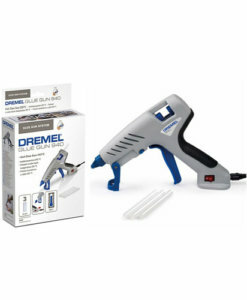 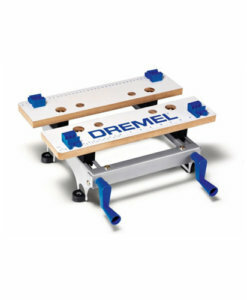 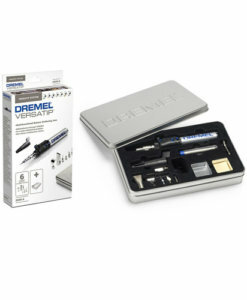 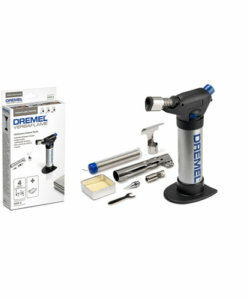 Use the Dremel sawing attachment for the fastest, easiest way to sharpen dull, slow-cutting chain saws or the Multipurpose Cutting Kit allows for sturdy, controlled cuts in a variety of materials. 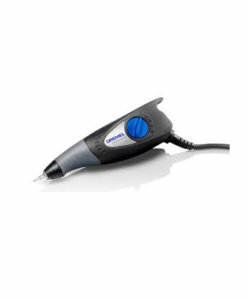 Sharpen & grind easily with the aluminum oxide grinding stone , it features a high-quality industrial abrasive that’s perfect for metals, castings, welded joints, rivets & rust.